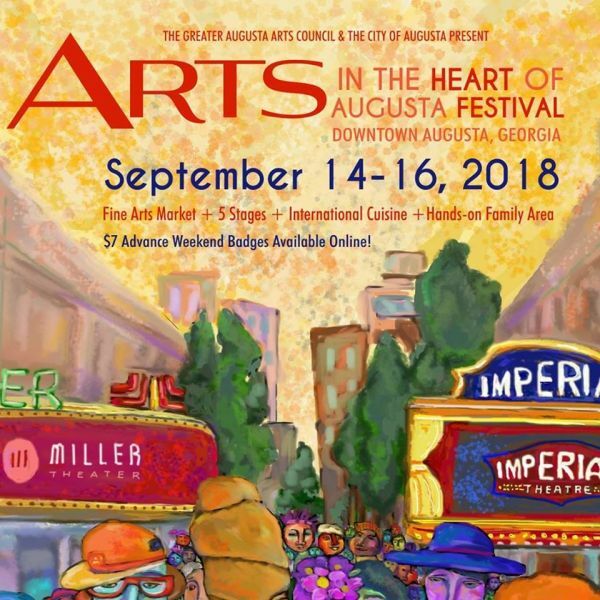 Buy admission badges for Arts in the Heart of Augusta! Badges are $7 in advance (plus processing fees), $12 day-of. You can also buy online here! 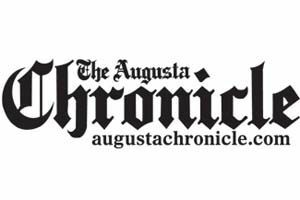 Celebrate creativity and culture at Arts in the Heart of Augusta Festival! Shop for new handmade arts and fine crafts, sample delicious international food and see showcase performances by talent from all over the Southeast. This 2 1/2 day, award-winning festival is coming back for 2018 this September 14-16. Tickets available online now. INCLEMENT WEATHER: Arts in the Heart is a rain or shine event.The Festival Steering Committee is monitoring the situation with Federal, State and local officials. We will post updates to our facebook page. Updates regarding inclement weather will be posted to our home page and social media. Electronic or printed ticket will be exchanged at the entrance for a weekend badges. Badges purchased are good for the entire duration of the Festival. Broad Street and the Augusta Common. 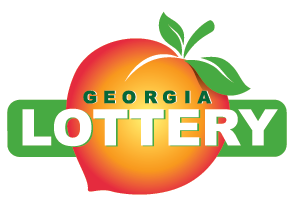 GPS users: 836 Reynolds St, Augusta, GA 30901. Pets, coolers and weapons are not permitted on festival grounds. 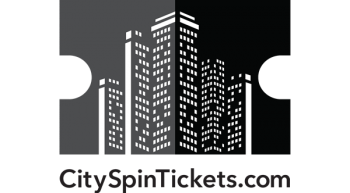 Event will go on rain or shine, no refunds for unused tickets! 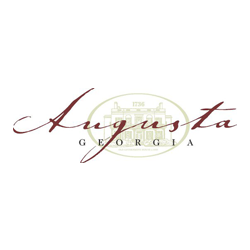 DISCLAIMER: Please be aware that photography and filming will be taking place throughout the festival for use in festival and arts promotions by the Greater Augusta Arts Council. Festival-goers consent to filming, photographing and sound recording as event attendees.